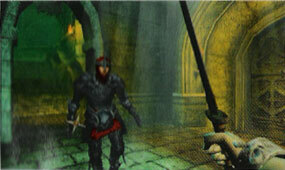 The Elder Scrolls Travels was a series of four Elder Scrolls mobile games, along with a fifth that was never released. Although Legends and Blades are available on smartphones, they are not considered to be part of the Travels spin-off series, thus they are not listed here. This page was last modified on 24 February 2019, at 23:37.